Aging is that health condition about which we can’t do much and one needs to accept it as it comes. But if the signs of aging are appearing on your skin sooner then, you need to take some steps in order to improve the state of your skin. 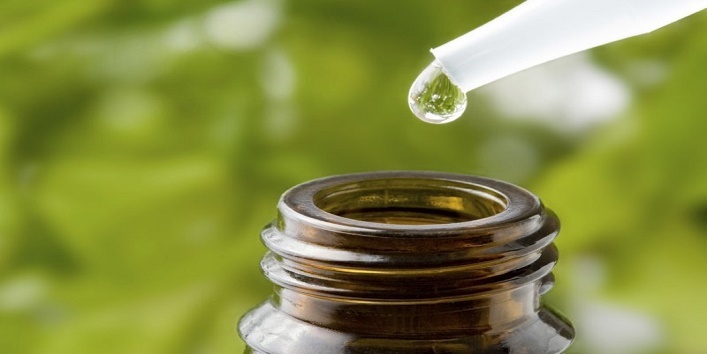 So, here in this article, we have shared some simple home remedies to treat age spots naturally. It is one of the best and gentle natural ingredient that can help you get rid of age spots naturally. 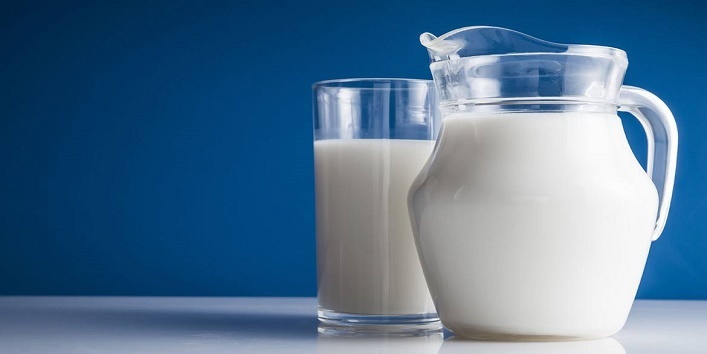 The lactic present in the milk helps in removing the dead skin cells without making your skin red and stinging. Plus, it also helps in keeping your skin well moisturized. It is one of the best skin care spice that not only helps in maintaining your beauty but also improves your overall health. 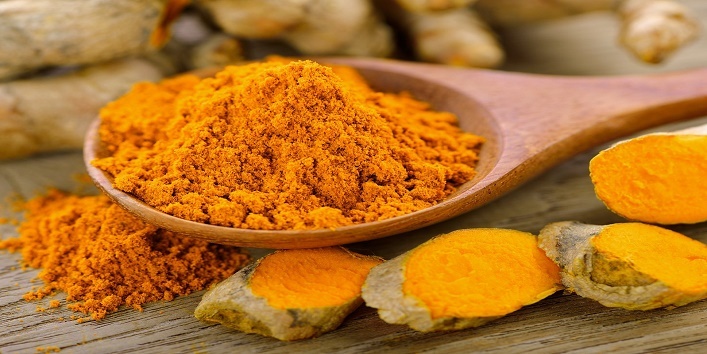 For this remedy, you need to mix turmeric with a little rosewater and then, apply it to the affected areas. Repeat this daily to get desired results. It is a natural ingredient that has alpha-hydroxy acids which are highly found in skincare products and cosmetics. While using this natural ingredient, you can experience a bit redness and pain so don’t worry if you notice any of these signs. 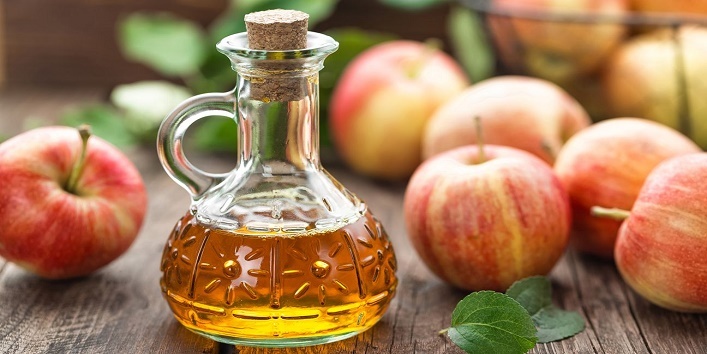 For this remedy, mix 1 teaspoon of apple cider vinegar with 2 teaspoons of honey. After that, apply the mix to the affected area and in few days you will notice visible changes. Another effective remedy to treat age spots. It is a very gentle natural ingredient to treat age spots as it has a lower concentration of citric acid. 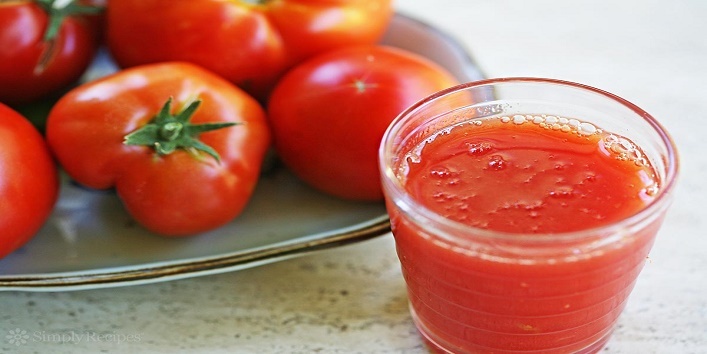 All you need is to cut tomato into slices and then, apply it to your skin. Once the juice is nicely absorbed by your skin, wash it off with cold water. And the best thing, you can use this remedy every day, and you can also treat sunburns. 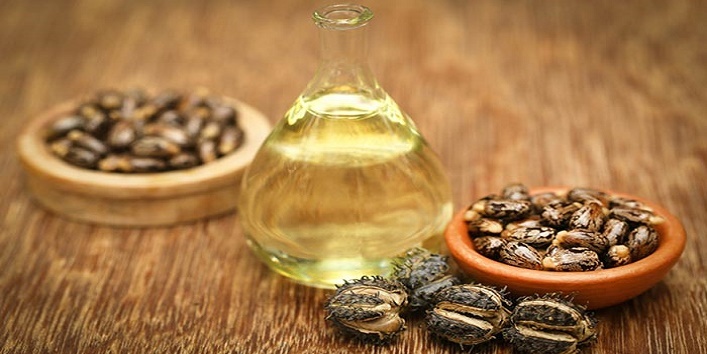 This oil is considered as one of the best natural treatment for age spots because the antioxidants present in this oil can effectively treat them. All you need is to massage castor oil to the affected areas and leave it on for few hours. And after that wash off your skin. For best results, use this remedy every day. It can help in reducing pigmentation and age spots. For this remedy, all you need is to extract the oil from the capsules and apply to the affected areas. Besides this, it can also treat other kinds of skin problems like hyperpigmentation, acne marks, and dark circles. 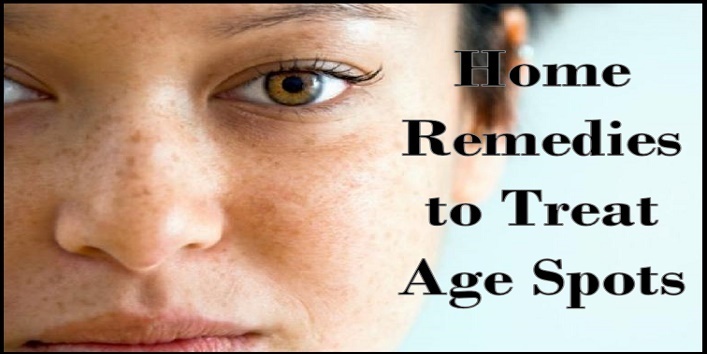 So, try out this remedy and get rid of age spots effectively. 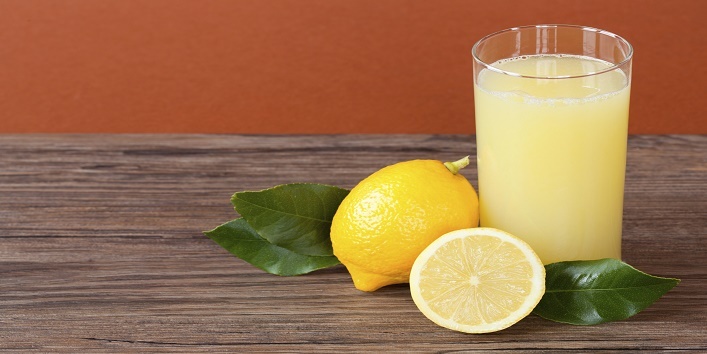 The citric acid present in lemon can help in breaking down the skin cells and provides you with a layer of new skin. Plus, it is also known for its natural bleaching properties. For this, you need to apply lemon juice to the affected areas and leave it on till it gets dry. And a point to remember never use this remedy before stepping out of the house. So, these were the few home remedies to treat age spots.